Congratulations on the publication, Sascha. Have been wanting to ask this for a while: what exactly is a 'buffer note' and what role do they play in your archive? Buffer notes are a mean to store notes relevant to a project in a unstructured way. Example: When I write a note on the Zettelkasten Method, I put the title + ID in the buffer note for the Zettelkasten Method to remind me that I want to use this note for the future (second) edition. I wrote a short blogpost that is a bit longer. Christian has to clean out my (bad) English. Thanks for this. I look forward very much to reading the blog post in due course. @sfast Ah this looks amazing! 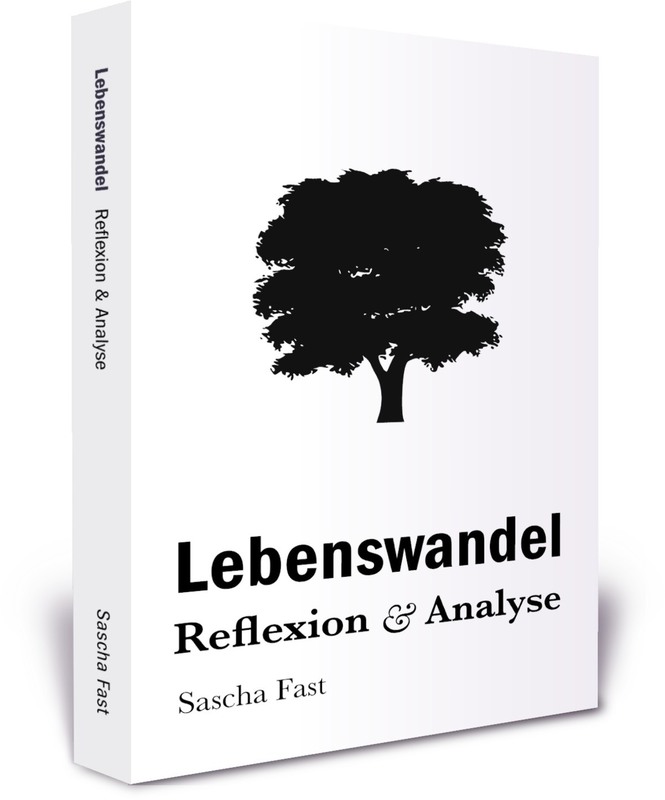 What a pity that the book is not available for non-German speakers! Sadly, I still haven't figured out how to attack the translation problem. In German, my work starts to pick up. But why would any publisher translate my books? Also, I haven't figured out IF I really want to work with a publisher. I like the freedom of self publishing. Thanks for the post on buffer notes, @sfast. Very helpful! Sadly, I still haven't figured out how to attack the translation problem. I don't have your e-mail, but I mentioned in a message to Christian recently that I might be interested in taking on translating the next edition of the Zettelkasten book in exchange for a license to develop teaching/training materials in the US — haven't heard back from him. (I've been translating for 25 years so I think I can promise the work would be in good hands.) Contact me at mgrant at gmail dot com if you'd like to discuss it. @sfast this was incredibly insightful to learn more about your writing process involved with this book. I've been having similar discoveries in understanding how notetaking and writing are very different modes of thinking. You discussed two points in this post regarding this separate mindset distinction which seem to conflict, so I'd like to clarify. You can skip the second step and do a copy-pasta-festival to mush all the notes to a first draft. To me, that turned out to be inferior in a similar manner like mushing together writing and editing. It sounds like you are saying that you no longer prefer to paste in the zettel body text to create your first draft. My interpretation is that you prefer to take notes in your Zettel, build out buffer/project notes to develop your structure, and then once you have your general structure you prefer to free write? So, how did the Zettelkasten Method come into play? Let’s start with the numbers. It is based on roughly 200 notes and 15 longer articles I published on another blog. I put them together into a rough draft and filled the gaps with just writing. It sounds here that you did actually insert the zettel body text. So what exactly do you mean by calling the "copy-pasta-festival" inferior, because I assume you are referring to "copying" the zettel text and then call that inferior...but then you mention doing it later. So I know I'm missing something. I do both. It is not a clear and cut process. And cannot be. For articles, it is quite often that I just copypasta note bodies and call it a first draft. For the current writing project (Complete Manual to a Morning Routine), the notes are for structure and completeness. Sometimes, I copypasta and sometimes I write paragraphes and parts based on the notes. Applying the Zettelkasten Method to thinking and writing notes is very clean once you have it down. The interaction with writing a text not so much. At least not at this point of development. Writing is creative and therefore needs to have some freedom. Sometimes, I write inspite of heaving some of it already in my archive. But when I am in the flow I don't stop it. I am sure you have looked at thse already. Kindle publishing is getting easier, cheaper and simpler and createspace offers good options for paper copies. Even my 12 year old published a book by himself with no help from me, both in kindle and paper formats using these services. Just a thought, would be a shame to miss out on your insights especially for those of us who ar already invested in the method. At 3 cents per word, a 100,000 word book would only cost $3000. Not sure how big your book is, but if there is a preorder page , a donate button and erhaps some other creative funding strategies this may happen sooner than later, which would be great. Thanks! It is not primarily a technical issue. I have to decide how I invest my time. And translations are not high on my priority list. Also, it is a trust issue. I don't trust just somebody to translate my work because I encountered to many bad translations. But this book on way of living is indeed 100,000 words. (cut down from its originally length).